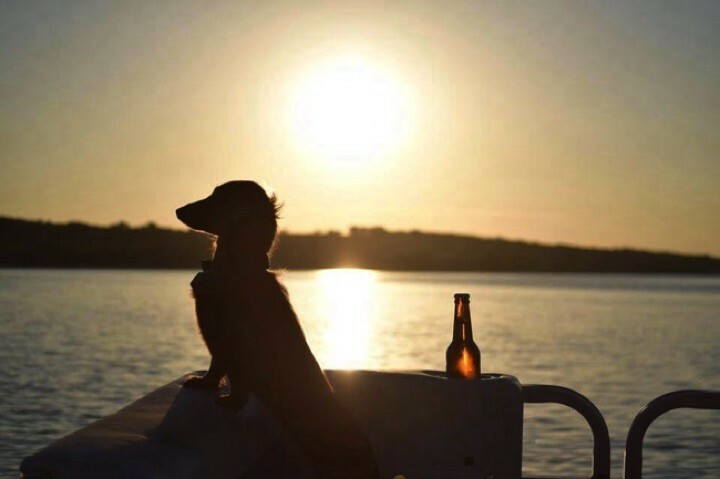 I have never met someone who didn’t smile when they saw a dog and no matter how bad of a day you’ve had, they make you forget your problems in an instant. 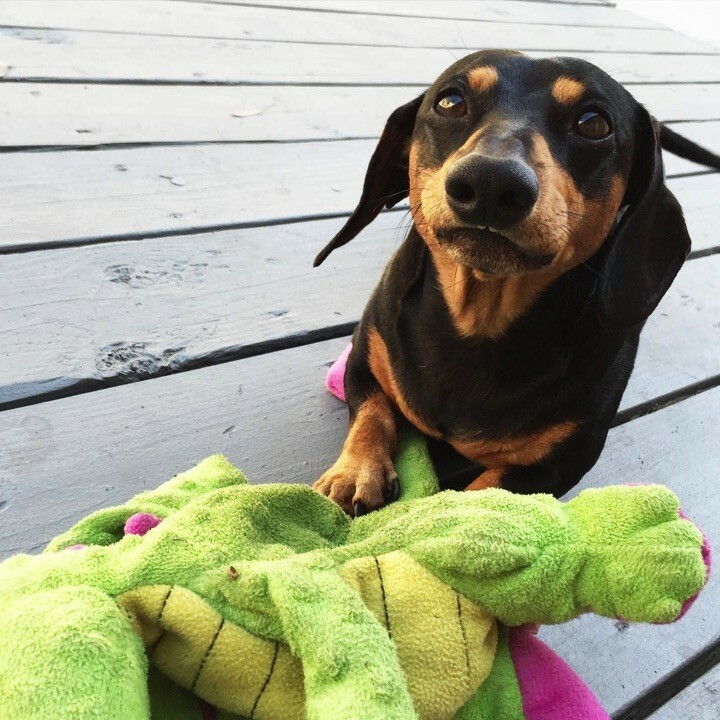 Cute Dachshunds have plenty of nicknames such as Doxies, sausages, or wiener dogs, and they are also great at swimming laps around the pool. 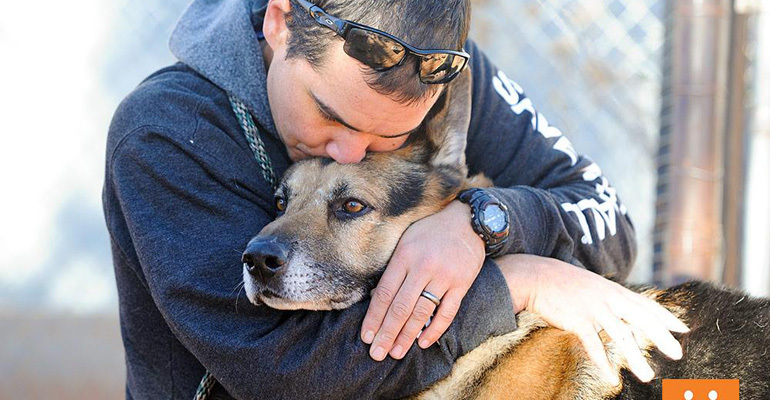 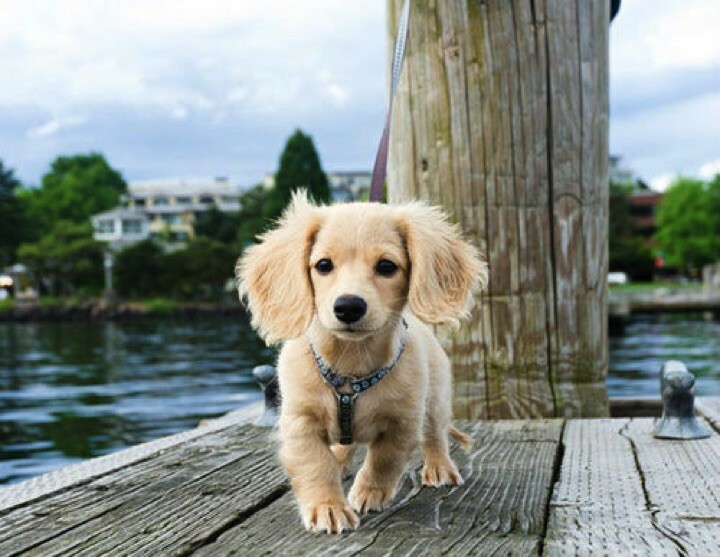 They are beloved by owners and are one of the top 10 most popular breeds in America for good reason. 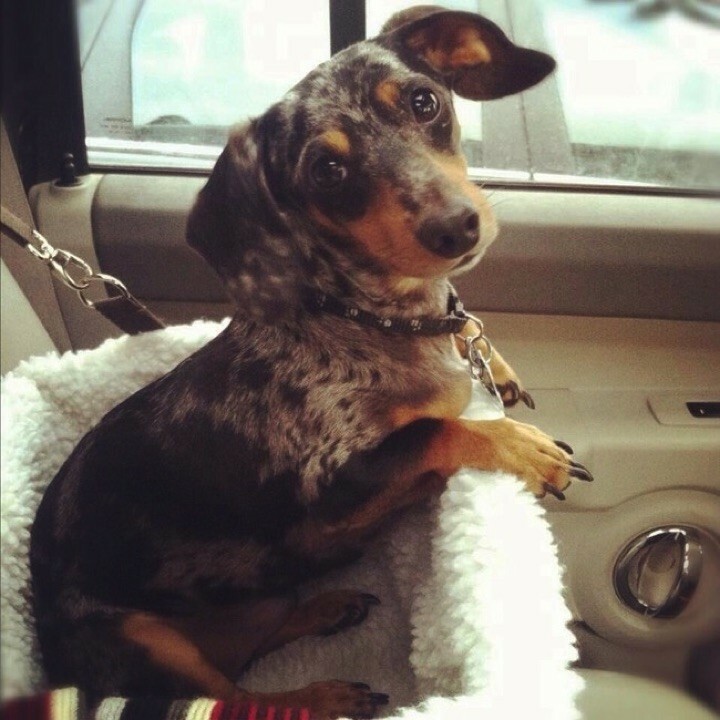 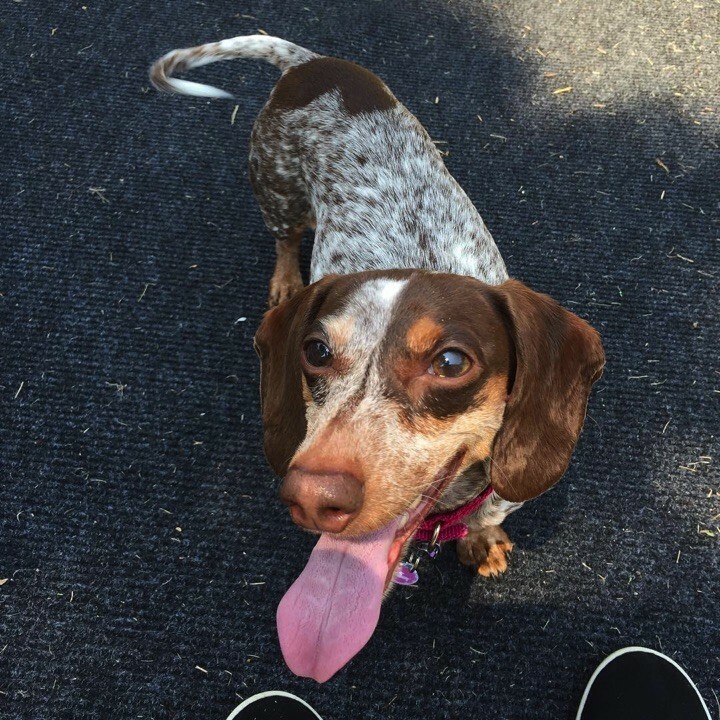 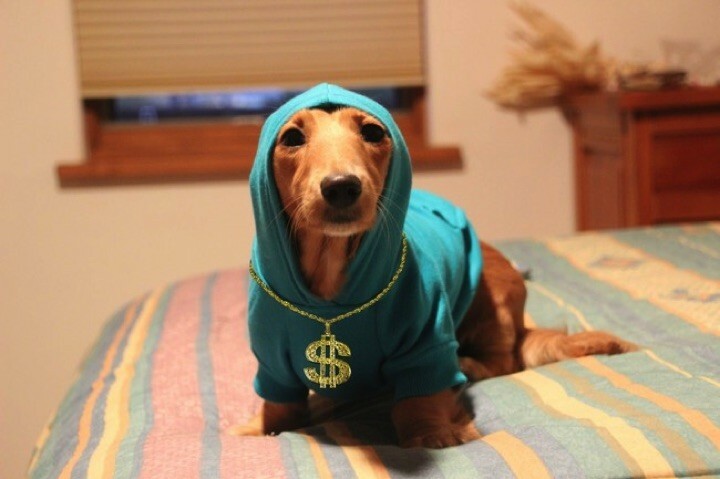 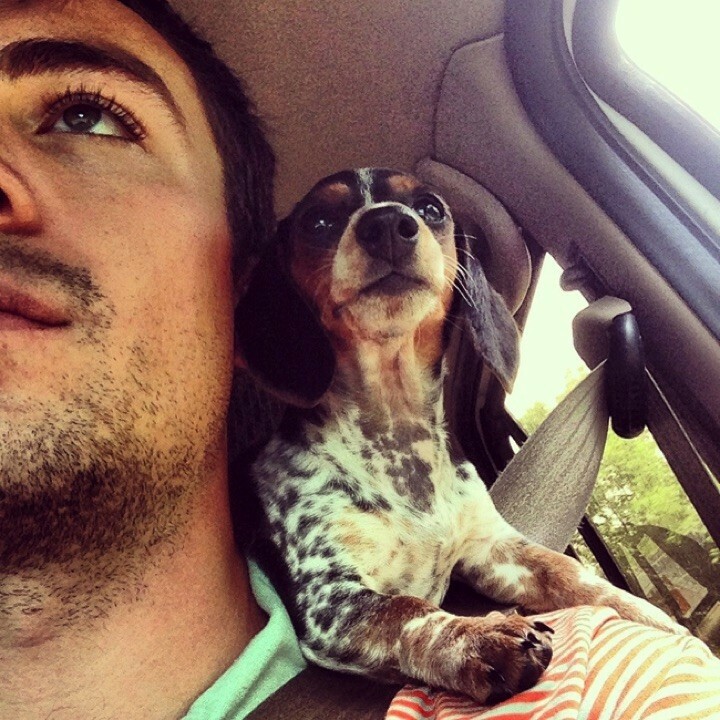 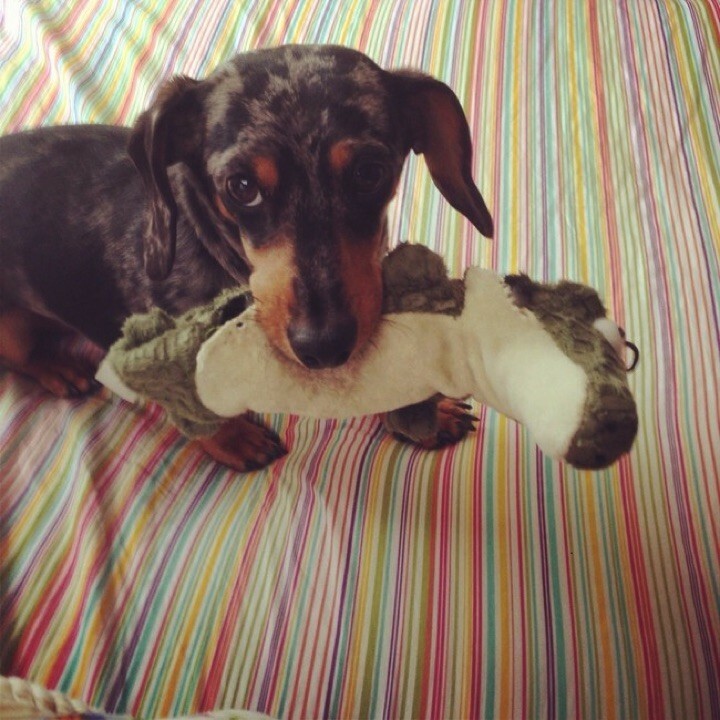 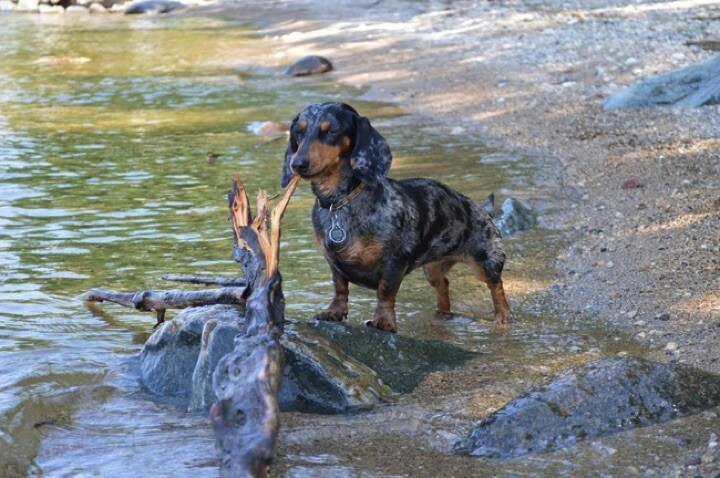 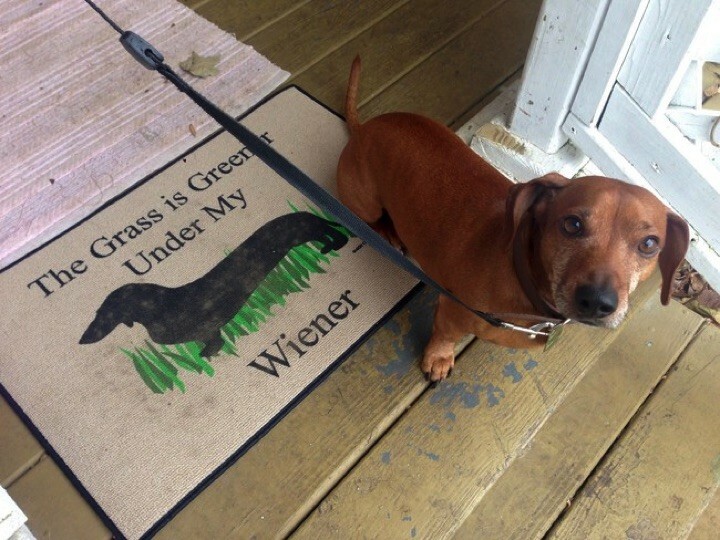 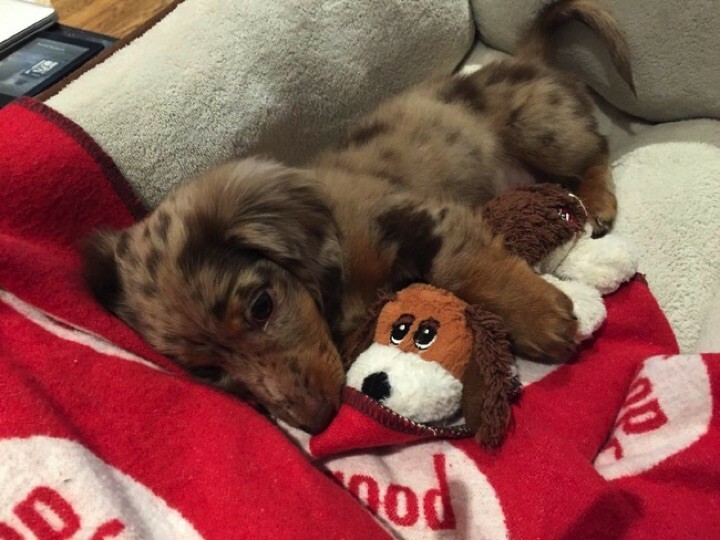 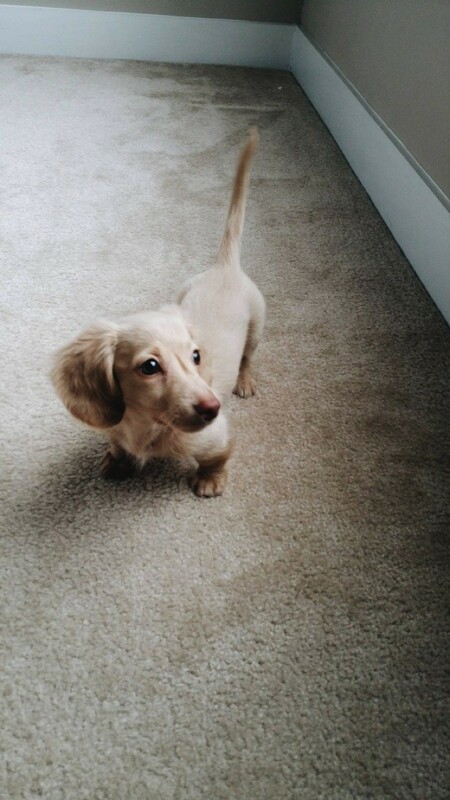 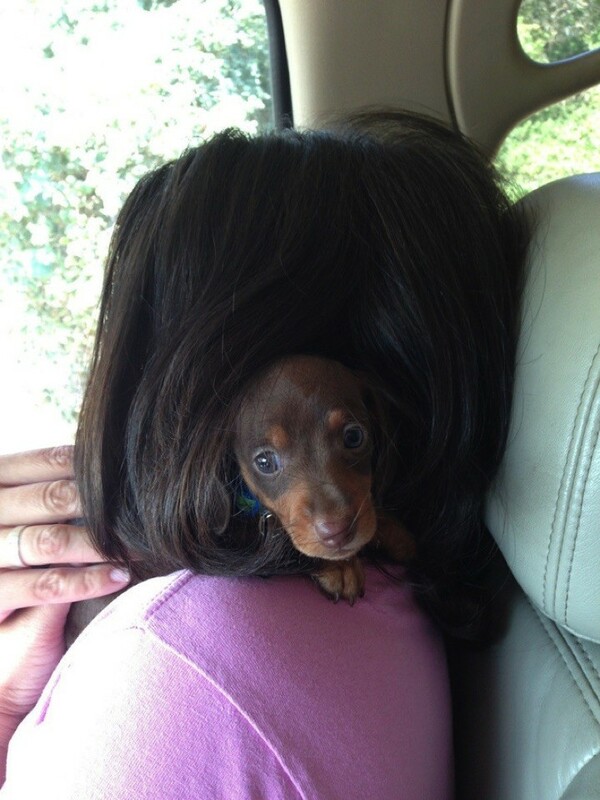 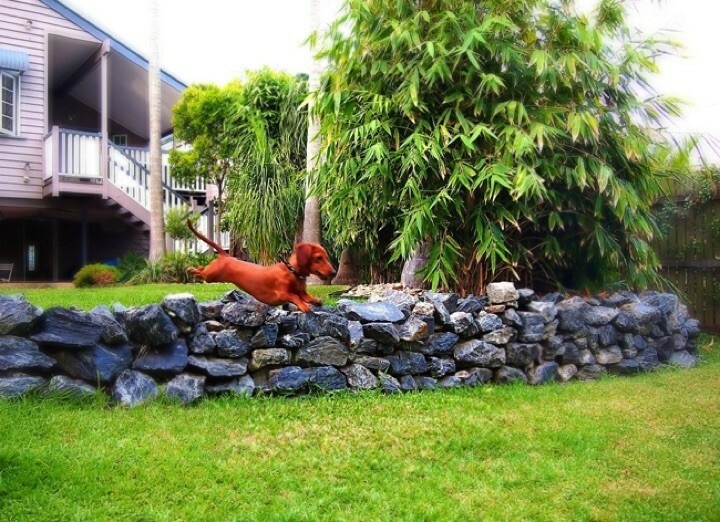 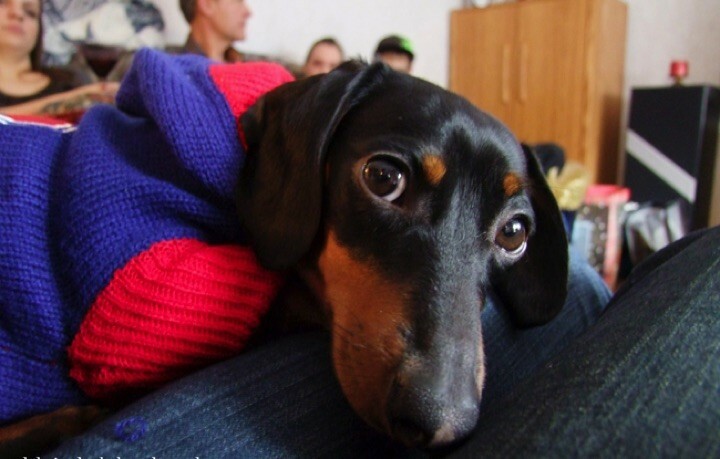 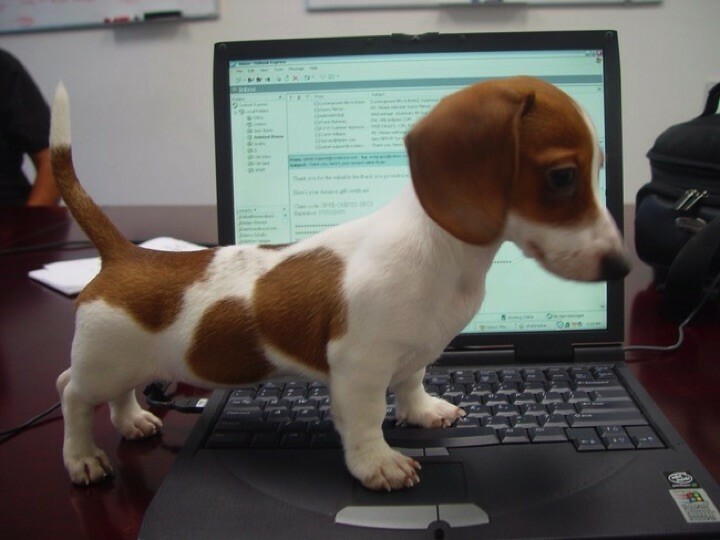 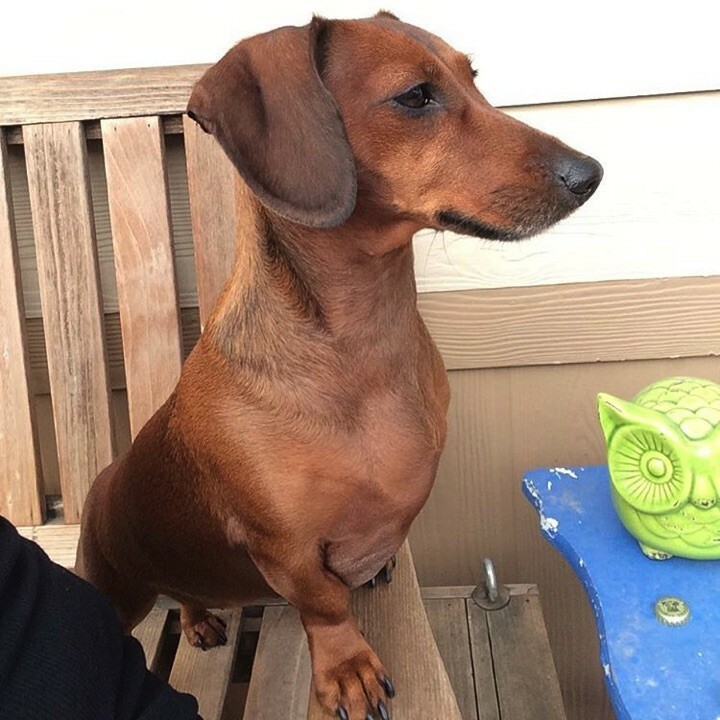 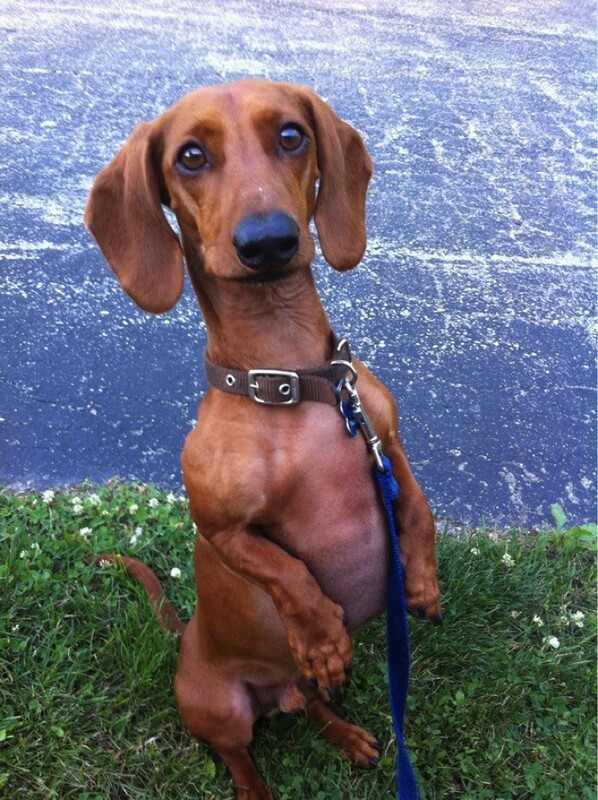 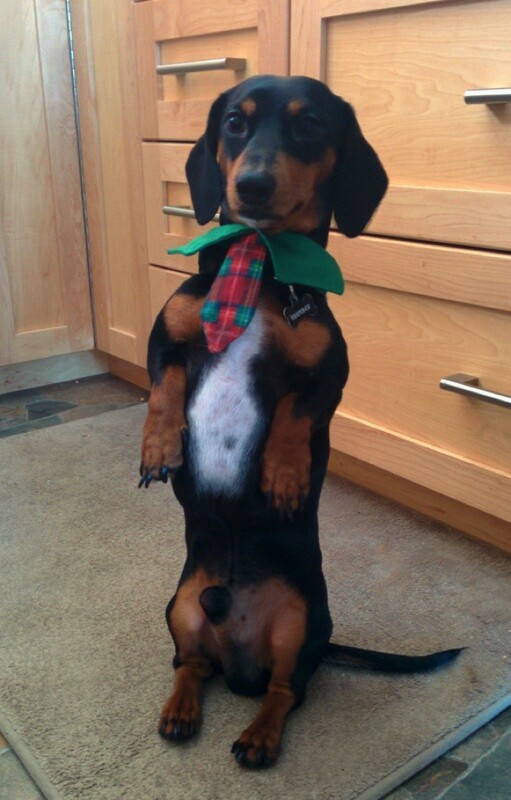 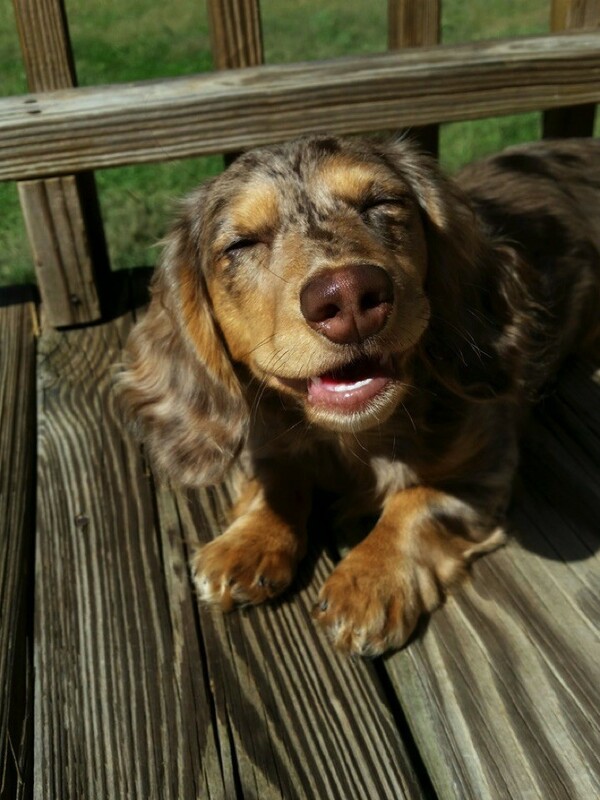 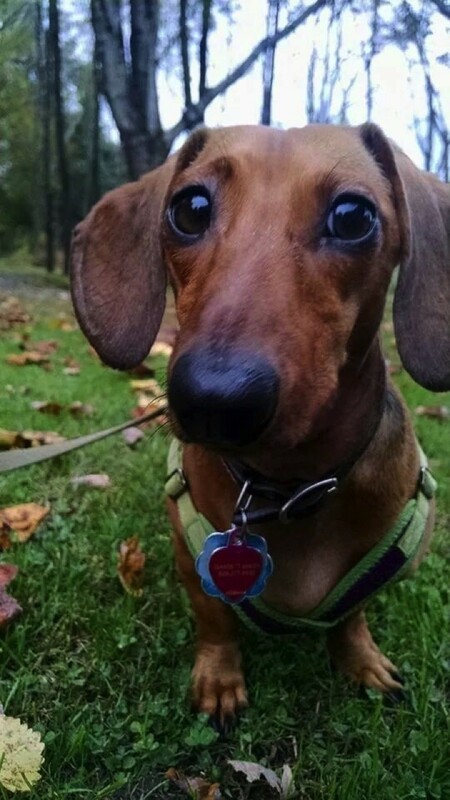 The following 28 doxies are incredibly cute but you probably already knew that. 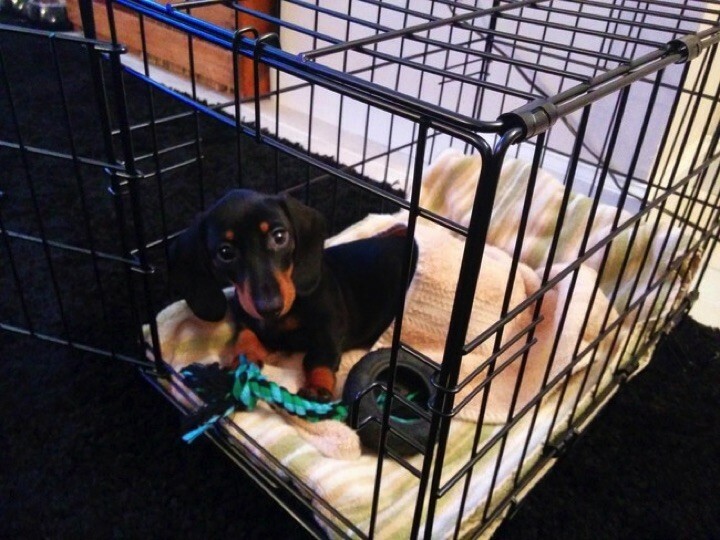 They will give you 28 reasons to get one of these cute little sausages for yourself. 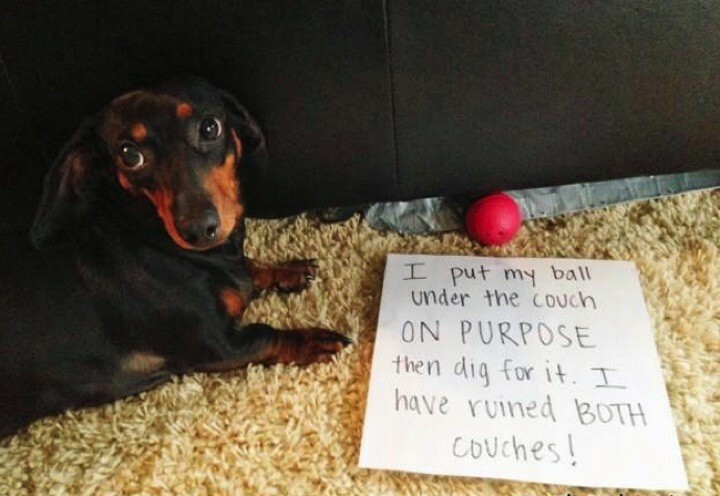 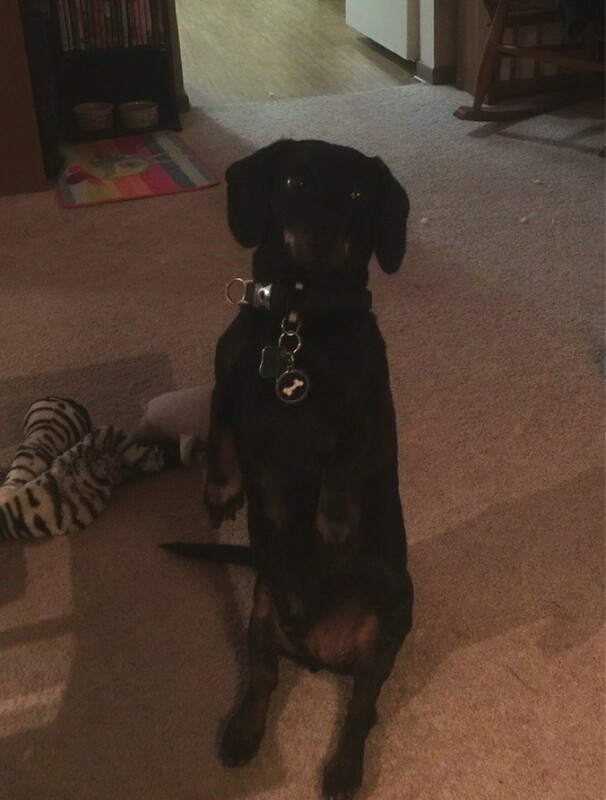 This little Dachshund looks like he’s in trouble and here are other funny pictures of dog shaming by their owners. 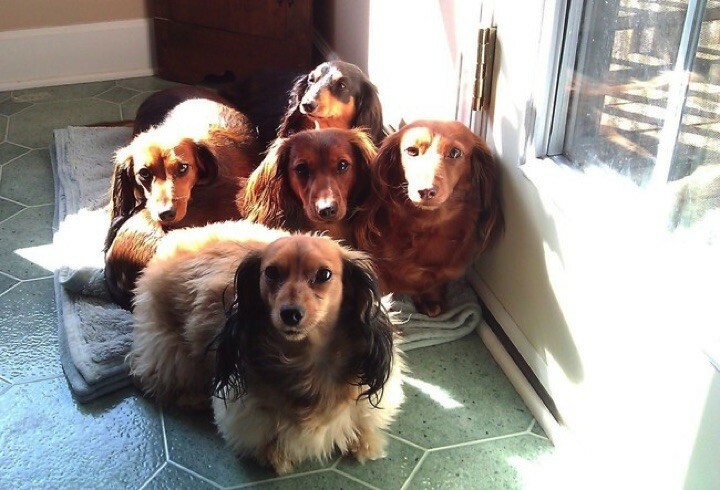 These doxies are adorable! 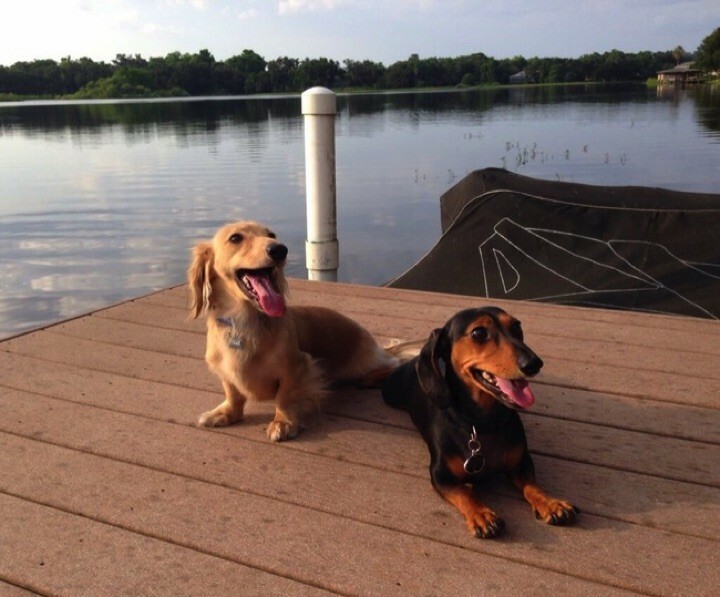 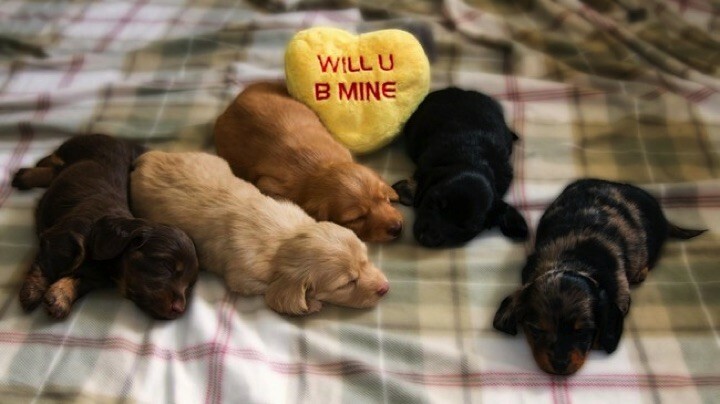 Please share these cute Dachshunds with your friends and family and help brighten their day. 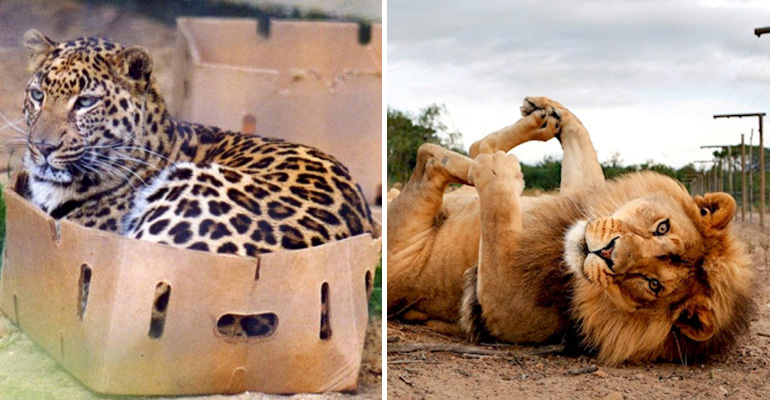 14 Big Cats Acting Like Small Cats Is the Cutest Thing Ever. 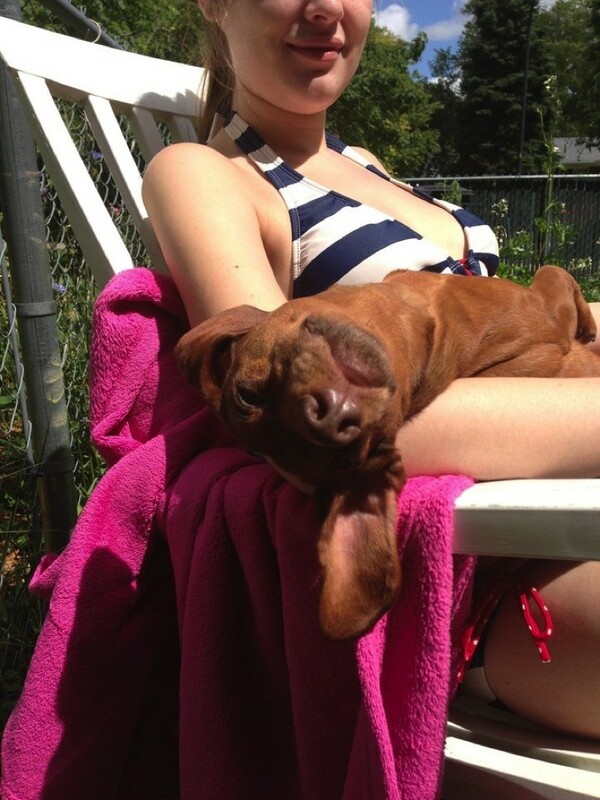 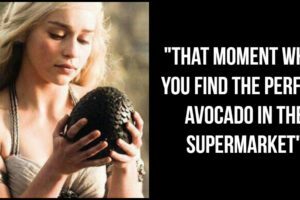 #7 Is Too Funny. 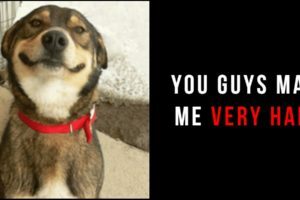 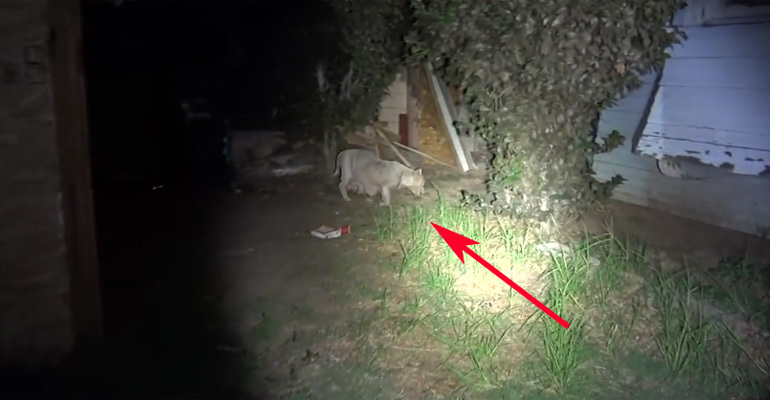 A Stray Pit Bull Needed Help but Nobody Expected THIS to Happen Next!